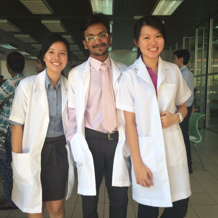 I grew up in a family of 5, studying in Sekolah Kebangsaan school since young. I was brought up in a family who can speak both Chinese and English. I may not good at writing Chinese characters or read but I can speak good Chinese (I guess so?). At the very young age, my aunt and my dad always teach us on how to speak our own dialect which is Hokkien or Teo Chew and thanks to both of them, I am good at speaking both dialects now. 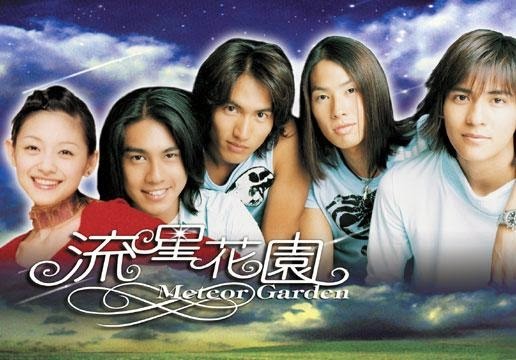 I was also influenced by my aunt to watch Taiwan Hokkien dramas those days. Well, speaking of Taiwan, what comes in my mind is Taiwan dramas. I enjoy watching Taiwan dramas especially love dramas. Visiting Taiwan has always been my wish since many many years ago. I always wanted to go to Taiwan and explore some of the amazing places especially when I watched those pretty places that were shown on the Taiwan dramas. Anyway there are a few reasons why I want to visit Taiwan. 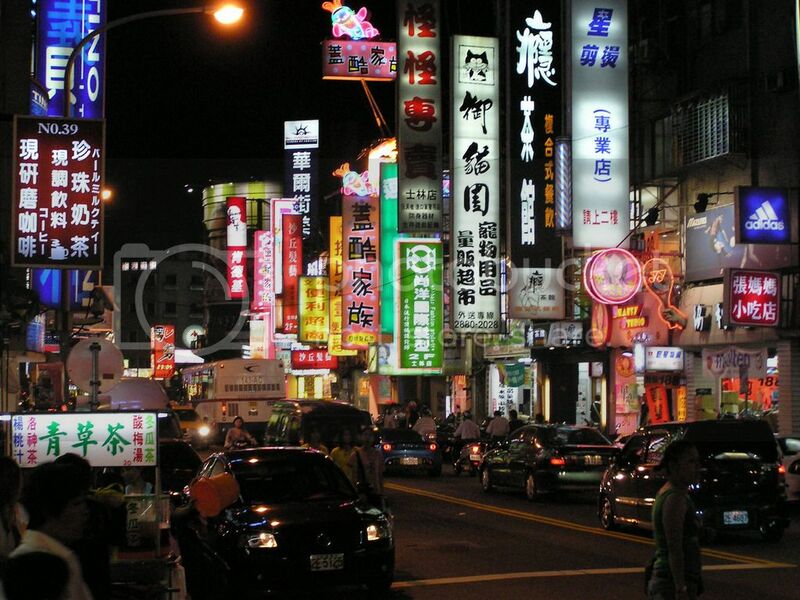 First of all, I wish to visit Shihlin Night Market located in the Shihlin District, Taipei. It is considered as one of the largest and most famous night market in the city. Since I have heard of Shihlin XXL Chicken Chop in Malaysia, definitely I would love to try out this Chicken Chop back in Taiwan. I wish to go to this Night Market because I love to eat. I personally enjoy travelling around Malaysia to look for fresh and delicious food and definitely this is a MUST place to visit in Taiwan. Food that were sold in the night market normally are Fried Chicken Chop, Peanut Candy, Oyster Omelette, Tempura, Lemon 'Aiyu' Jelly, Stinky Tofu, Pearl Milk Tea and famous Oyster Vermicelli. Time to take some fresh air. 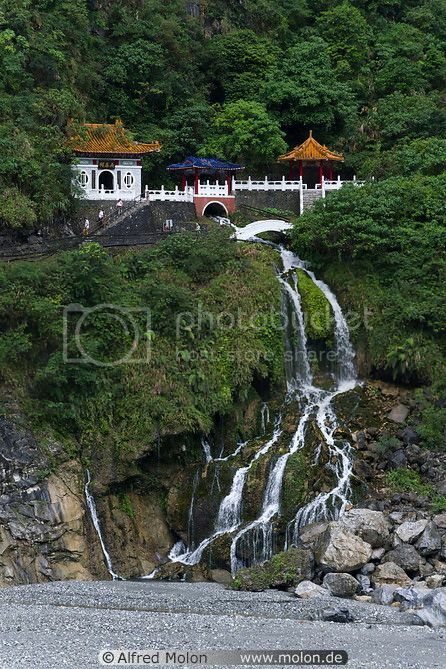 Do not forget that Taiwan has a lot of beautiful places that I must visit. 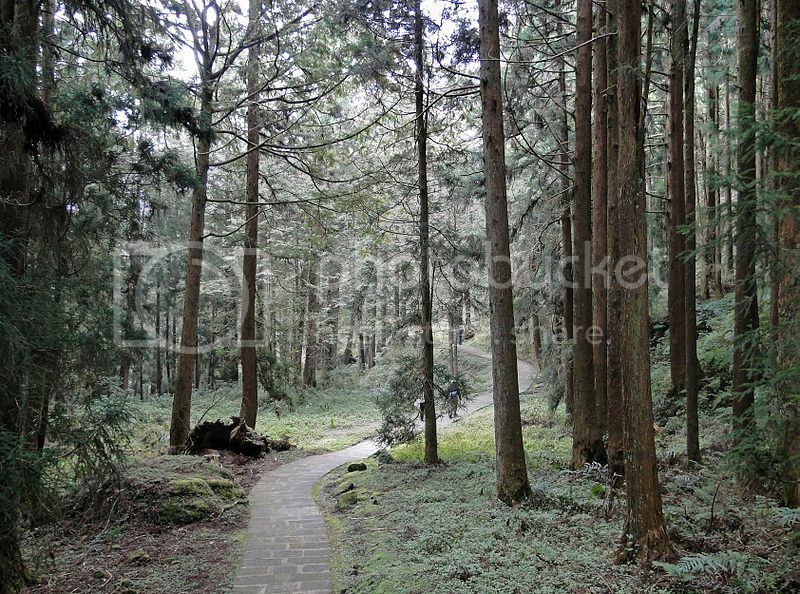 One of these tourist attractions is Alishan National Scenic Park. This Alishan National Park is a mountain resort and natural preserve located in the mountains of Chiayi County in Taiwan. This place is popular among tourists and mountain climbers and Mount Ali itself has become one of the major landmarks associated with Taiwan. 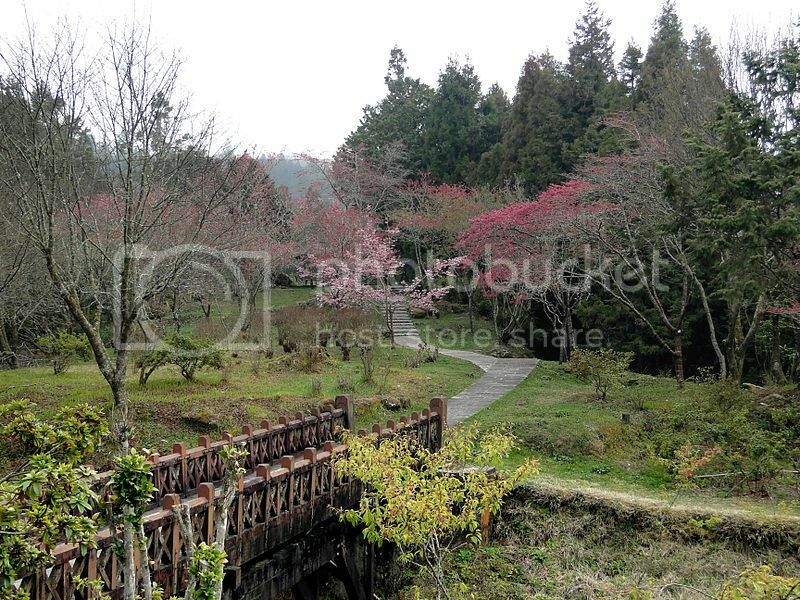 Besides that I want to witness this place because this area is famous for its production of high mountain tea and wasabi. Of course, take a short break and enjoy its sunrises which is famous in Alishan . 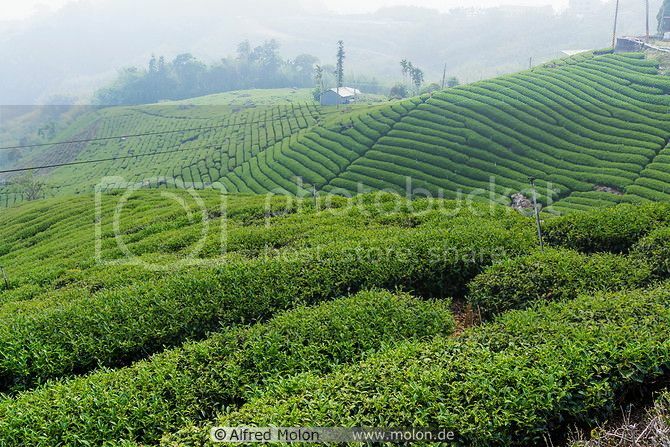 Since I am a Chinese tea lover, I will not skip this opportunity to witness tea plantations which are located in Shanlinxi and Lishan. My dad has a huge collection of Chinese tea and I wish to see how teas are produced with my own eyes. As I know 3/4 of Taiwan's land is made up of mountains stretching from north to south and these popular teas farms in Lishan, Shanlinxi, Lugu and Alishan have higher altitudes than the others which proves that the quality of those teas are better than the others. Most of my time in Taiwan will be allocated to places with breathtaking views which are hardly seen in Malaysia. 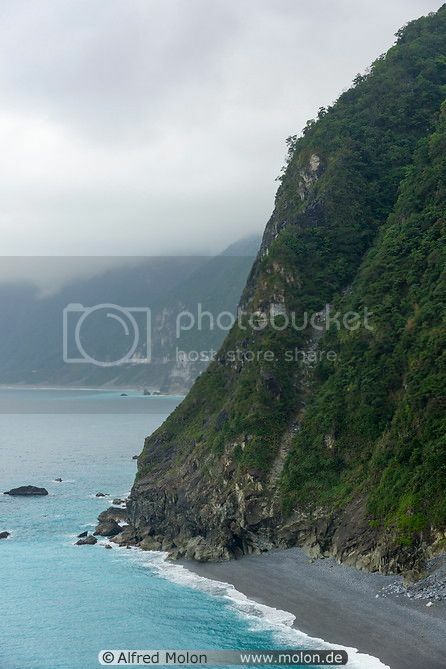 One of the place that I would love to visit is Qingshui Cliffs Taroko. This cliff is a 21 kilometre length of coastal cliffs averaging 800 meters above sea level in Hualien, Taiwan. The tallest peak, Qingshui Mountain, rises 2408 meters directly from the Pacific Ocean. The cliff is the highest coastal cliff in Taiwan. Basically if I am given the chance to go Taiwan for the first time, I will take this opportunity to go for wedding photoshoot and at the same time enjoy the breathtaking views with my loved one. In this country providing such a picturesque backdrop, it's pretty exciting to get outdoors and enjoy it. A few popular calorie-burning options are hiking, cycling and rock climbing. It will be good to keep myself out of city for a while and seek for fresher air in Taiwan. There are more things to do in Taiwan but these are the few in my list that I want to go to enjoy LOHAS lifestyle. Thank you Time for Taiwan (TTBKL) and The Butterfly Project for organising this contest. Look up to their social media platforms for more information on their travel packages and deals.